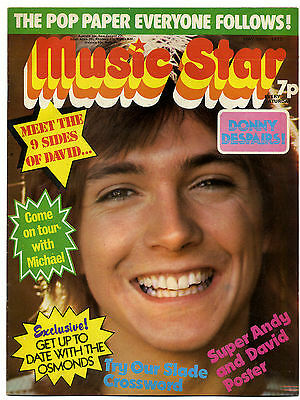 Vintage back issues of 1970's Music Star magazine are in stock with negotiable prices for multiple purchases. 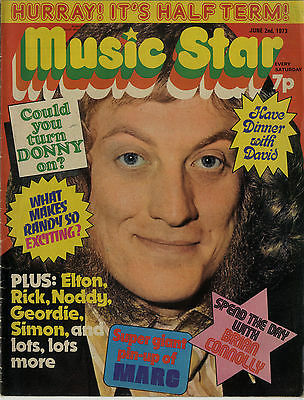 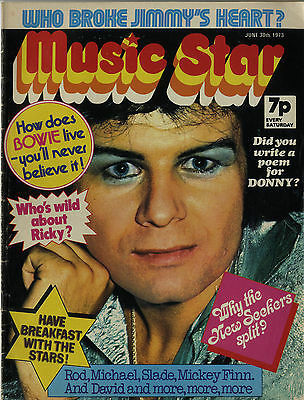 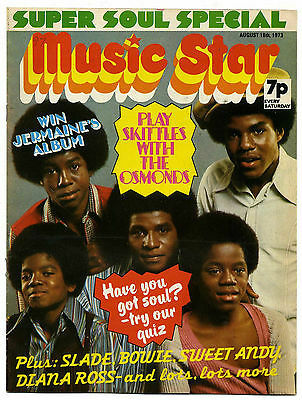 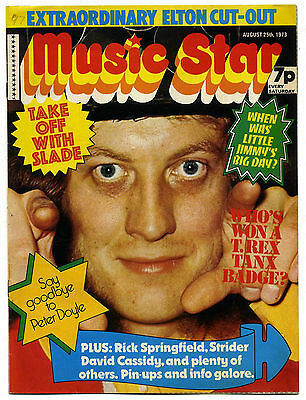 Music Star magazine was launched on 27th January 1973 and aimed at the Teen Pop & Glam Rock market. 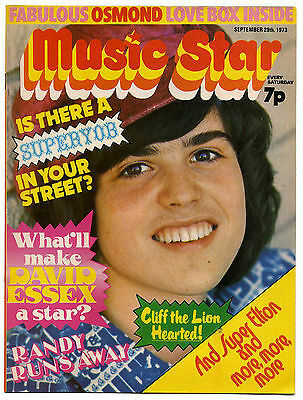 It was packed full of coloured pin-ups and pics of the pop groups & heart-throbs of the day. 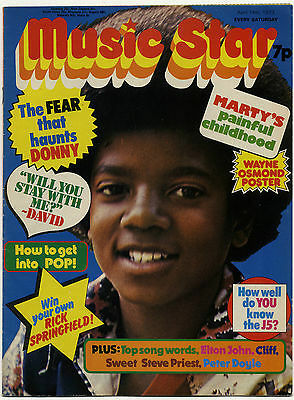 It was a weekly publication that merged with It's Here magazine. 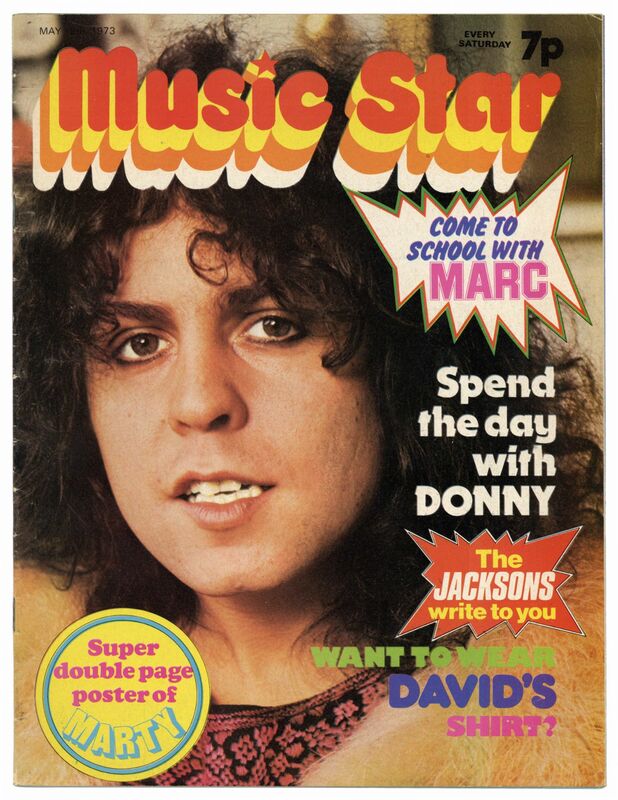 It's quite difficult to find complete copies of Music Star magazines as they were mostly bought by teenage girls who religiously cut out the latest pin-ups of their favorite pop idols to stick on their bedroom walls.